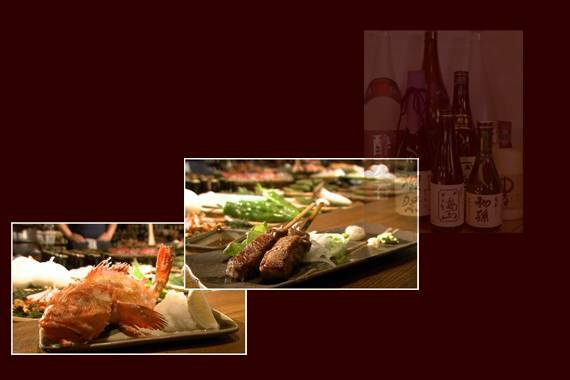 Robataya is located in Roppongi, the international gourmet center of Tokyo. 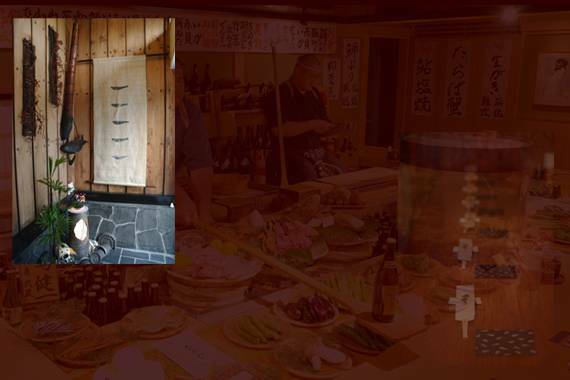 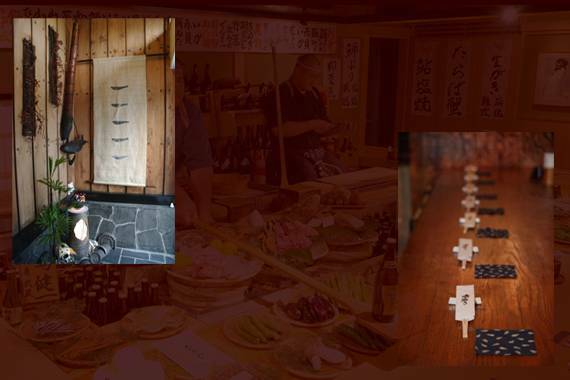 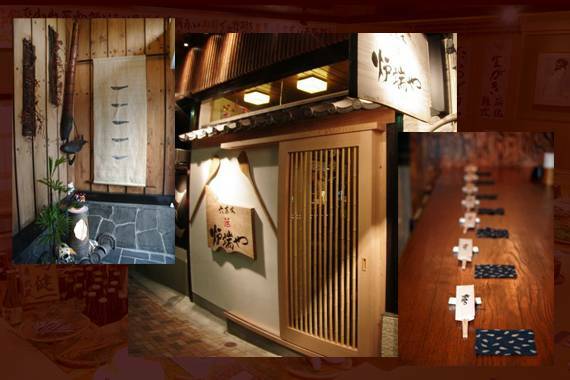 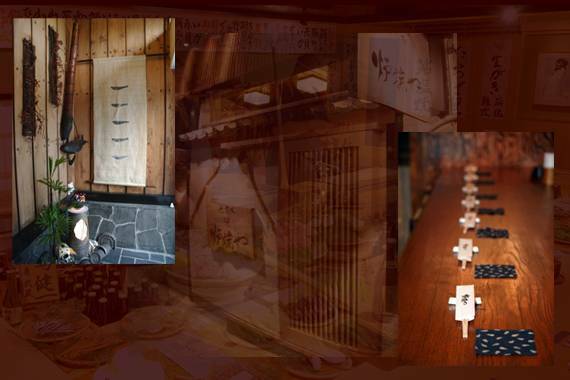 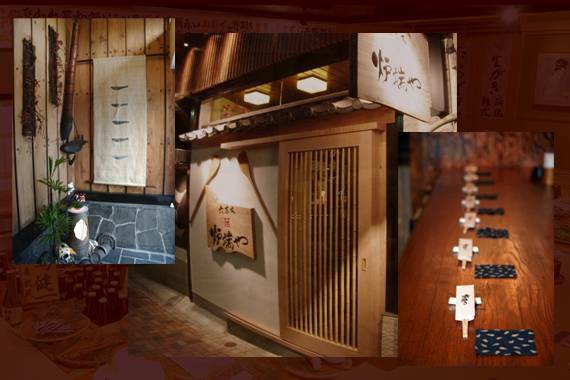 a traditional Japanese setting with a rustic wooden interior. fresh fish, meats and vegetables grilled delicately on a open hearth. 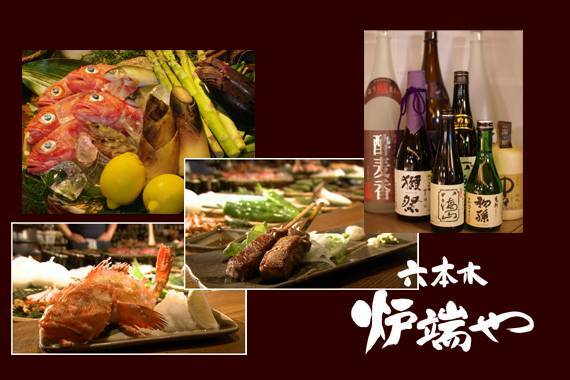 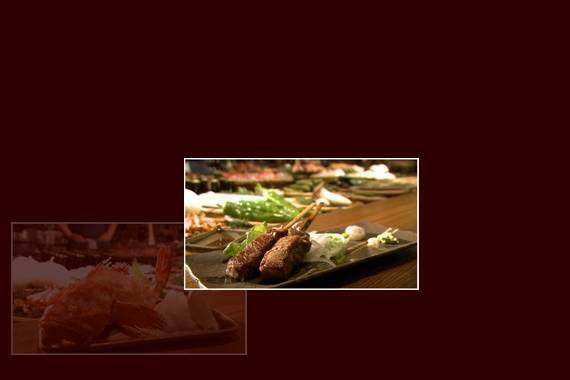 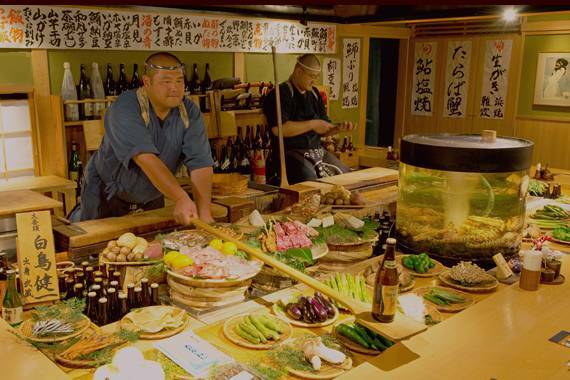 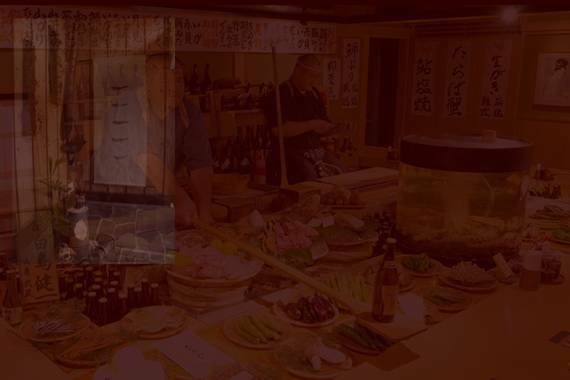 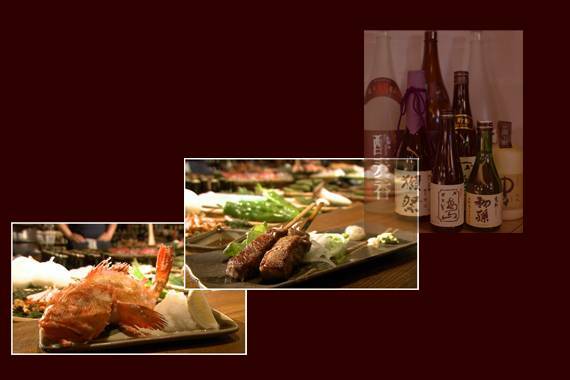 I welcome you to experience the ultimate traditional Robata-yaki. We are located in the heart of Roppongi, just minutes away from any major town in Tokyo. 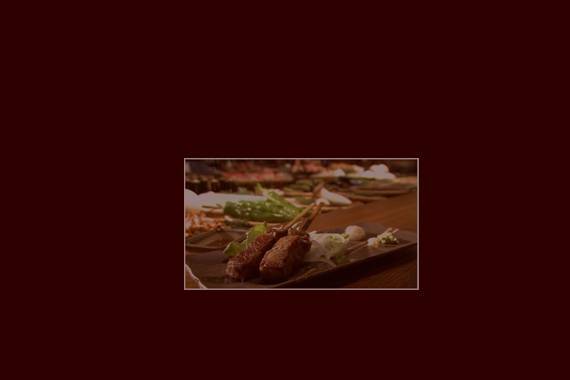 Please contact us directly or ask for us at your hotel’s concierge desk for reservations.